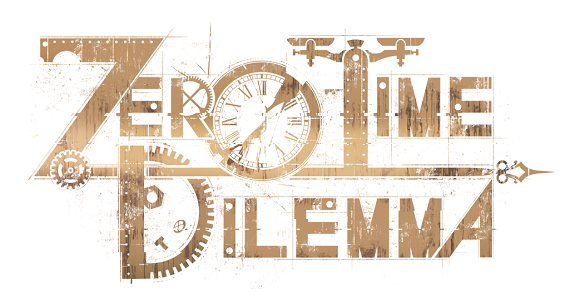 Zero Time Dilemma, the third title in the Zero Escape series, has been getting periodic updates in the form of new character artwork from a Twitter account known as "Crash Keys." 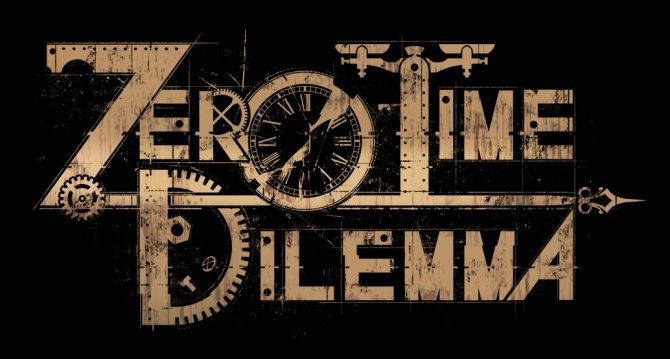 Kotaro Uchikoshi's Zero Escape 3 for PS Vita and 3DS now has an official English title, and it's Zero Time Dilemma, as announced today by the game's western publisher Aksys Games. 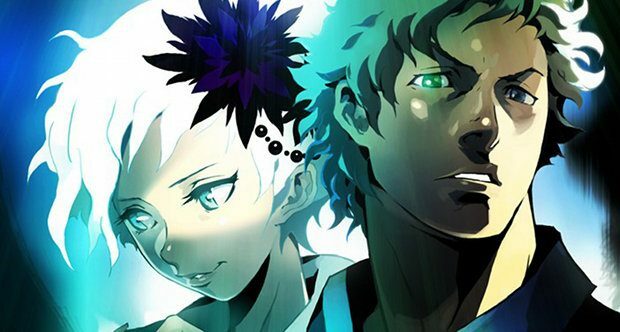 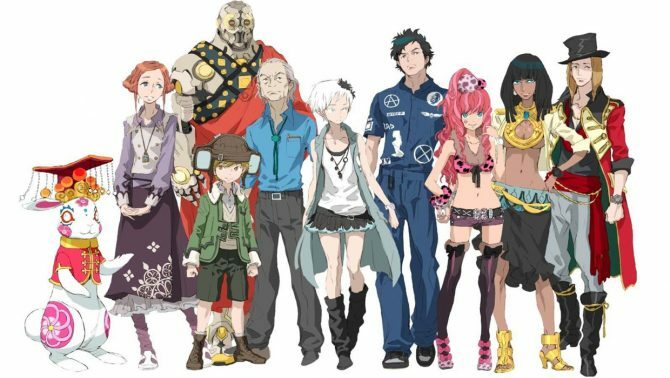 Yesterday Zero Escape 3 Game Director Kotaro Uchikoshi announced that the game is in development, and today he shared a bit more information during a panel at Anime Expo in Los Angeles. 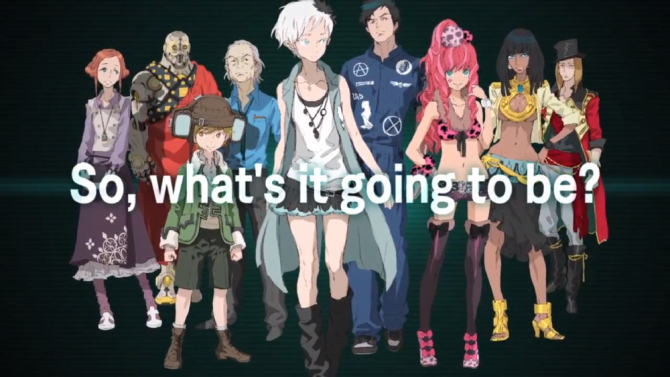 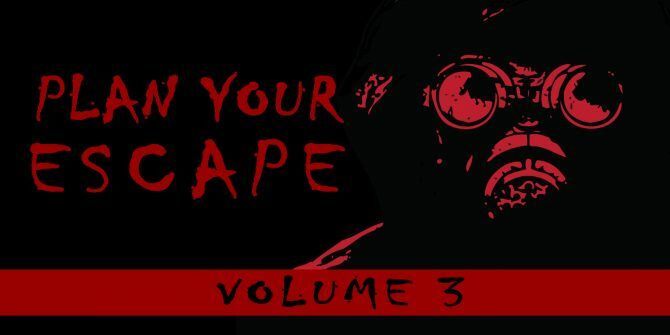 During its panel at Anime Expo, Aksys Games announced that the much awaited sequel of the Zero Escape series, Zero Escape 3, is currently in development.